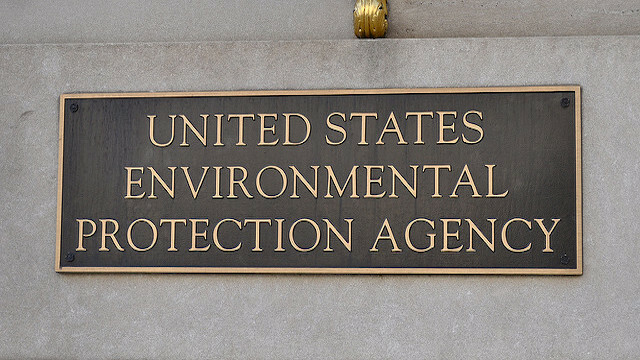 Michael Dourson, a former staffer at the Environmental Protection Agency, has controversial ties to industry. 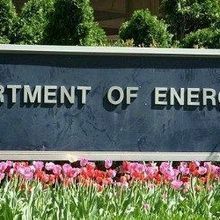 Update (December 14): After facing strong opposition, Dourson notified the Trump administration that he was withdrawing his bid for the EPA safety position yesterday (December 13). All 48 Senate Democrats and two Senate Republicans were against Dourson’s nomination, citing concerns about his past work for the chemical industry. 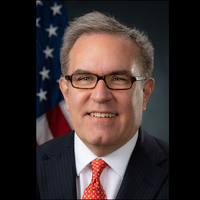 On Monday (July 17), the White House announced that President Donald Trump had nominated toxicologist Michael Dourson to head the Environmental Protection Agency (EPA) Office of Chemical Safety and Pollution Prevention. 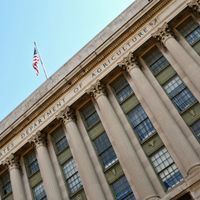 Dourson, who is currently a professor at the University of Cincinnati College of Medicine, worked at the EPA for 15 years, between 1980 and 1995. 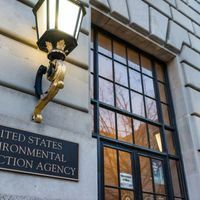 While the EPA release cited praise for the nominee from a number of professors and religious leaders, some experts and environmental advocates have expressed concern about Dourson’s ties to the chemical industry. A key concern regards TERA (Toxicology Excellence for Risk Assessment), a consulting firm that was founded by Dourson in 1995. A 2014 investigation by InsideClimate News and the Center for Public Integrity found the firm had close ties to the chemical manufacturing and tobacco industries. On the other hand, William Jordan, retired deputy director of the EPA’s pesticide program, was more optimistic about the nominee. “Not only does he bring a lifetime of experience working on human health risk assessment issues, but he is familiar with EPA, serving in the Office of Research & Development, as well as a detail in EPA’s Office of Pesticide Programs,” he told Bloomberg BNA in an email.